Whether it is an application A-C Technology Solutions developed, or one originated elsewhere, we know that quality service for automated control systems, advanced technologies and infrastructure is critical to the success of our clients. 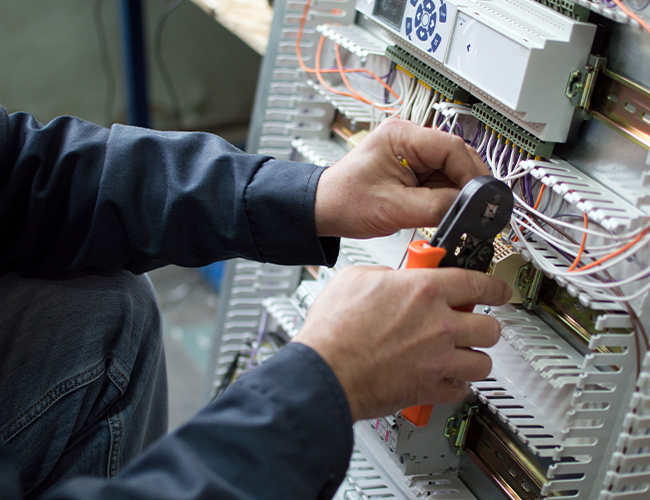 Our 24/7 service commitment and guarantee cover phone support and onsite technical expertise as well as loop checks, power quality analysis, and instrumentation calibration and more. Our unparalleled responsiveness has earned A-C Technology a stellar reputation within the industry. The smooth flow of information throughout an organization is essential to the success of any business. How your system’s connectivity is designed and installed can make a vast difference in performance. 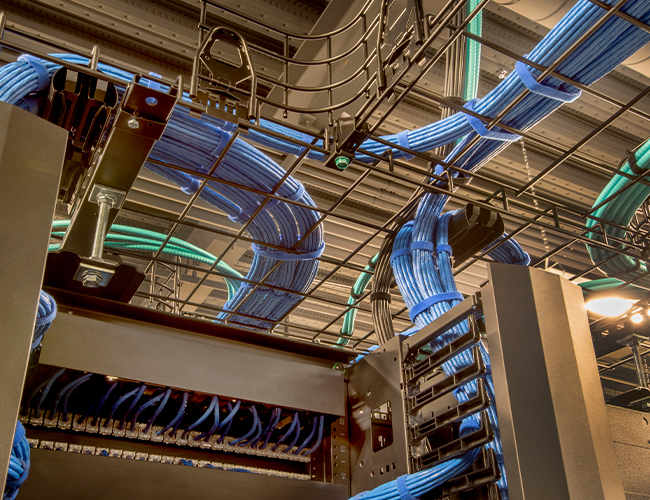 While you may replace other network elements from time to time because of technology enhancements, your structured cabling system needs to support those changes and be engineered to outlast them by a factor of three to four times. A-C Technology will design the right structured cabling system for your company, one that will serve you for years to come. 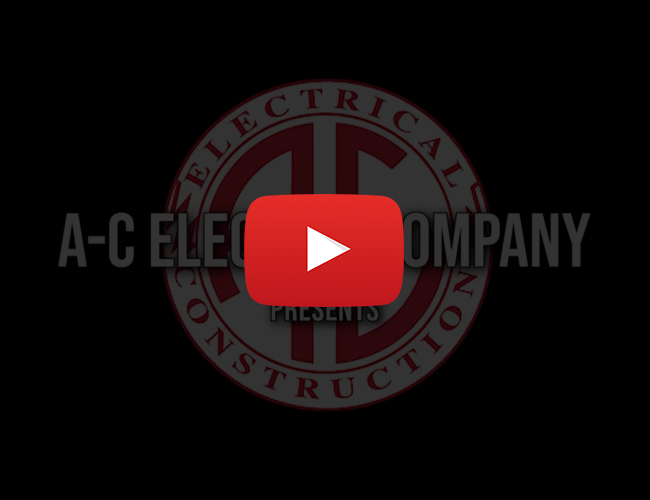 As a full-service System Integrator, A-C Technology Solutions is a one-stop solution for Building Automation Systems. 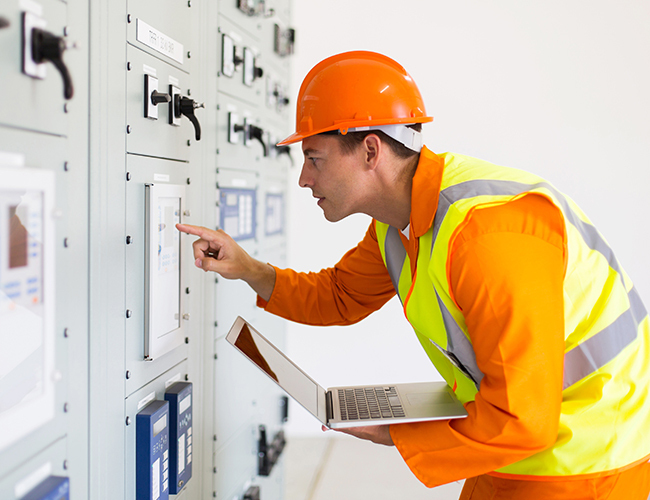 Whether its for electrical installation, security control, HVAC monitoring and controlling, lighting, utility metering or even CO2 sensors and more, our highly experienced Project Managers work on any device from any manufacturer. Distributed Antenna Systems (DAS) are designed to provide wireless RF signals inside buildings where there is poor coverage of cellular or public safety networks. 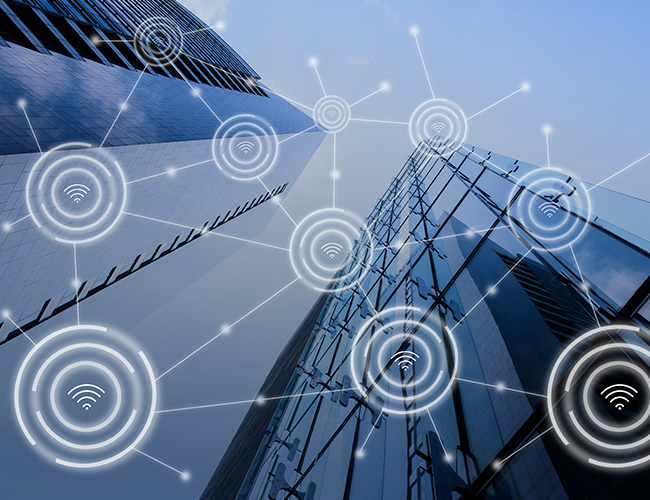 We strategically place a network of antennas in your building that connect to a robust signal source, provided by the cellular carrier or a donor antenna located on the roof. 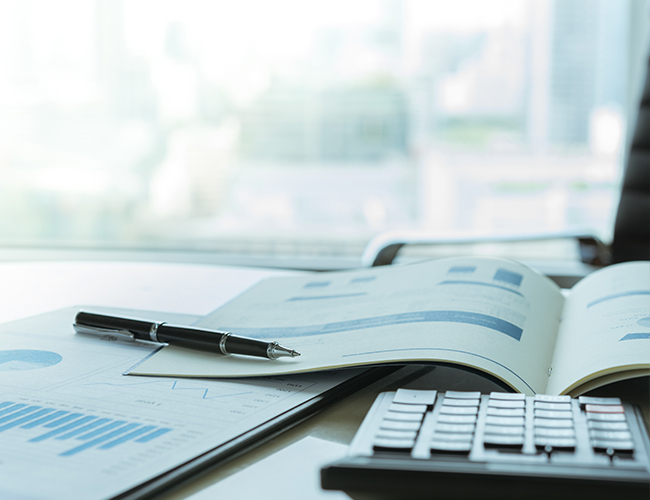 Our A-C Technology team handles all the planning and implementation, ensures the system meets code requirements, and has the bandwidth and coverage you need. 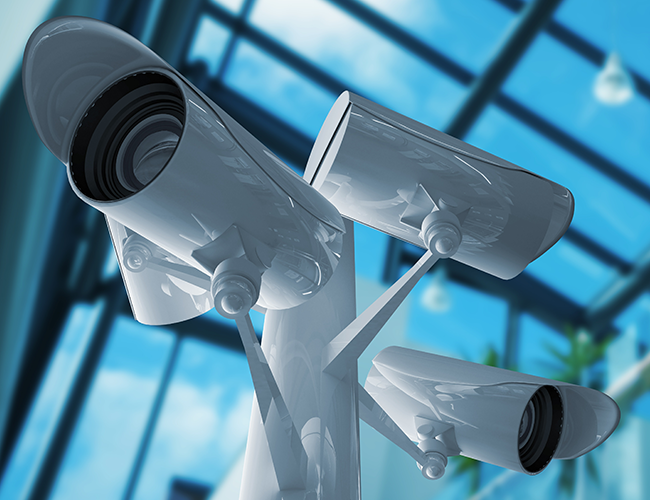 Security Systems are becoming increasingly more important every day in businesses, but are often overlooked or undervalued during the design and implementation phase. We have the experience needed to provide you with the most robust systems available on the market today. We provide you with turnkey systems fully designed and vetted by industry leaders and work with you to address the needs of your facility. A-C Technology Solutions can provide you with a Fire Alarm System to meet the demands of one of the most important systems in your building. Today’s systems are complex and are required to comply to the NFPA code and local AHJ requirements. Our team at A-C Technology Solutions partners with the best names in the industry to provide your organization with the right solution and capabilities to support your facilities. Advanced control and information system solutions assist our customers in the automation of industrial equipment and processes. We provide turn-key, SCADA solutions enabling customers to monitor, gather and process data in real-time for informed decision making. Whether you need HMI, PAC/PLC programming, instrumentation and panel fabrication or service to your existing solution, A-C Technology Solutions is your hero. 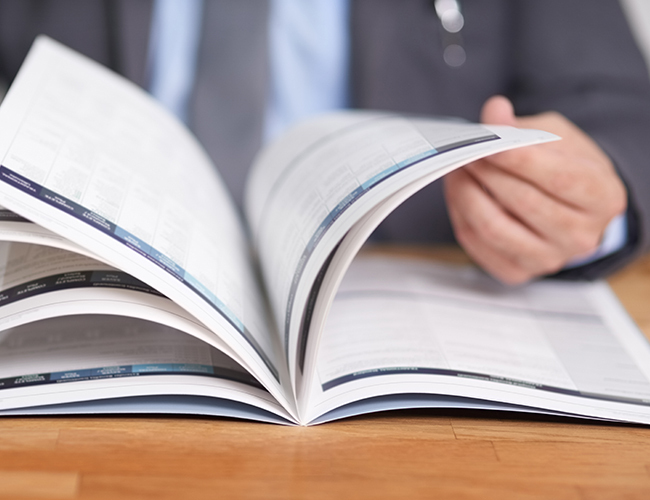 Learn more about A-C Technology Solutions, our capabilities and services with these helpful downloadable brochures. View our numerous case studies.